We're celebrating moms! 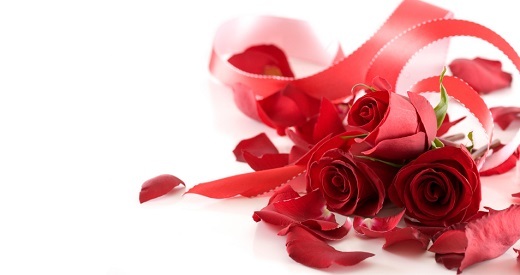 Help your mom feel special by bringing her to the mall to enjoy live music and a red rose*. *Valid while supplies last. Sponsored by Curacao.